Not sure which service to sign up? Check out our FAQs below. 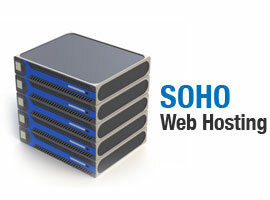 SGHost SOHO Web and Email Hosting packages offer the best and more affordable hosting solutions for new start-up, students and individual. Our packages come with all the standard features that allow you to run your own website and create your personalized email addresses. Sign up for your hosting account with us today and see why so many of our customers say that We are the Best Web Hosting Service Provider in Singapore.